I cleared my calendar and, full of energy, I looked forward to an afternoon of writing. Then I accidentally ran across a negative review of one of my favorite books. Worse, it’s one of my favorites that I wrote. I didn’t agree with the review. In fact, this person might have been reviewing a different book because the reviewer made a point that…honestly, I have no idea what they’re talking about. And so I started thinking about the futility of trying to please everyone and, yes, this is part of the business…it happens to all who dare… be mature…and blah-de-blah you’ve heard all that crap before. We aren’t supposed to have feelings. Certainly some reviewers write reviews as if we don’t. I’m still human so, I admit, I didn’t tough it out and set my jaw and type on bravely. My enthusiasm died. Instead of writing, I retreated to a darkened theater alone to watch a disaster movie because that seemed like the metaphor for my life. The Kübler-Ross model, or the five stages of grief, is a series of emotional stages experienced by survivors of an intimate’s death, wherein the five stages are denial, anger, bargaining, depression and acceptance. “What’s the point? Maybe I could do something else to finally prove my worth to Dead Mom.” When I read that bad review (and reread it over and over) I thought I might write a blog post entitled, Writing in the Post-enjoyment Age, or something similarly grim. The movie started. San Andreas is a really cheesy movie that makes me want to see the original 1974 Earthquake starring George Kennedy, Charlton Heston and Ava Gardner. San Andreas is packed full of tropes and cliches and plot holes and a startling amount of product placement and a few unintentionally funny lines that sound like a rehash of a dozen movies. As the destruction flag unfurled before me, I remembered a review of San Andreas that complained there were no awe-inspiring moments. WHAAAAAAaaaat? CGI is the star of this show! Nothing is left standing! C’mon! How could it not be awe-inspiring? What more could anyone possibly want from a silly disaster movie on a Friday afternoon? Somebody didn’t get what San Andreas was doing just like the reviewer didn’t get what I did. It wasn’t for that person. That’s okay. I’m looking for 10,000 true fans who want to board my crazy train. There are other readers who do get it, and will. Just as people like music but they don’t like all music, people like books but my preferred form of Chazz jazz isn’t for them. It doesn’t make them wrong or bad necessarily. They just aren’t into my flavor. You can find what you’re looking for in the strangest places sometimes. 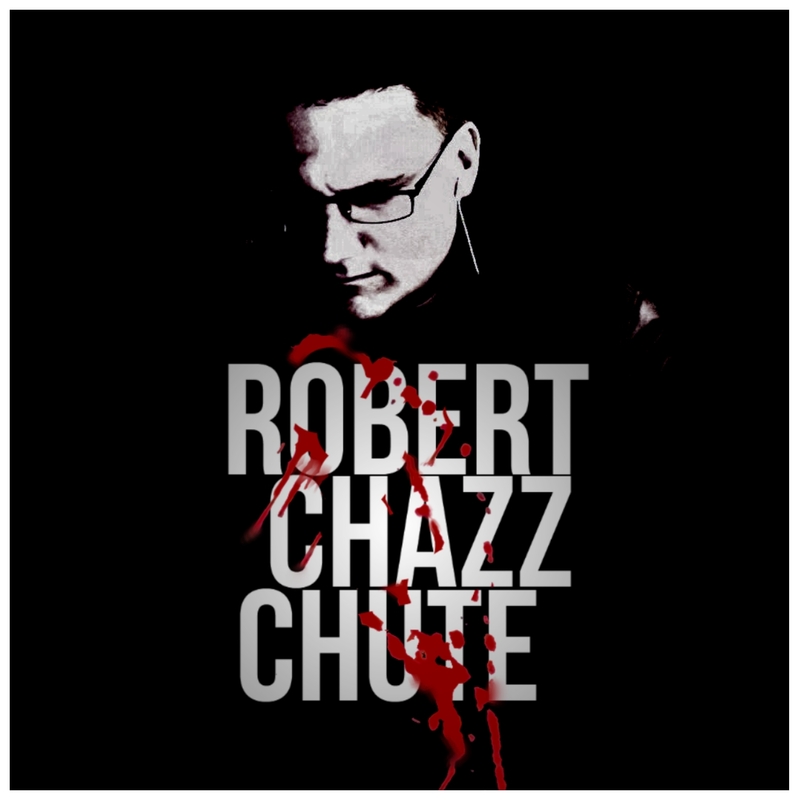 ~ I’m Robert Chazz Chute and I invite you to partake of a couple of free ebooks, podcasts and a fair degree of whatnot on my author site, AllThatChazz.com. San Andreas was the movie that Irwin Allen would have made, if the technology had been available then. I loved it, but then I own The Poseidon Adventure and The Towering Inferno on DVD. RCC once again spews the wisdom words. Great post, and I love what you said about finding your audience. I am going to share this!